The peerless Touch label presents a wondrous split LP featuring two of drone/ambient music's most intensely focussed practitioners. 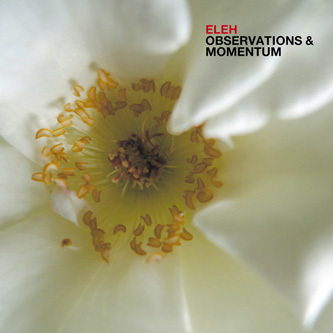 Over a series of records for the Important imprint, Eleh has become widely noted for his purified drone work, heavily inspired by minimalists like La Monte Young and Terry Riley, but specifically concentrated on the mind-quaking frequencies of the ultra low-end of the audio spectrum. Nana April Jun, aka Christopher Lämgren, made his debut on the Touch imprint earlier this year with two engrossing LPs of cerebral frequency alchemy. 'Sun Wind Darkness Eye' is taken from his 'Ontology Of Noise' album, a full side of mindblowing noise storms crafted with an ultra subtle and organic quality to place the listener in the centre of a monolithic pressure system of textures building to a pulsing 4/4 techno climax, reminding of a typical Russell Haswell DJ set mixing Burzum and Mika Vainio. 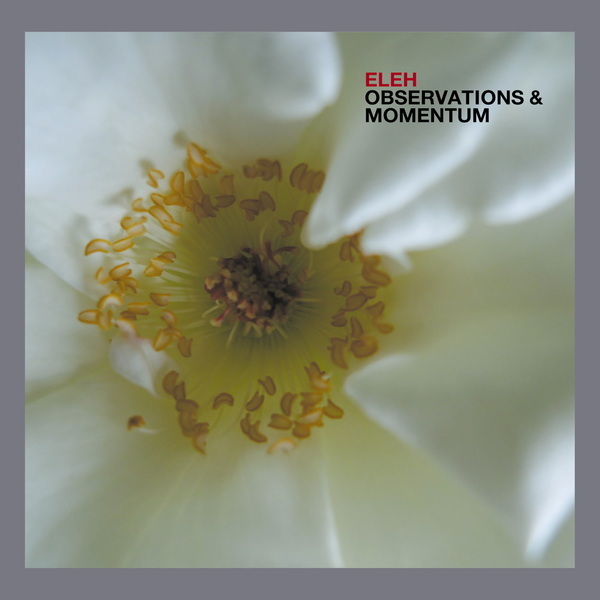 On the other hand Eleh put all their emphasis in the bottom-end of the frequency register, coming with a gentle reminder that "Volume Reveals Detail", much like Sunn 0)))'s "Maximum Volume Yields Maximum Results" mandate, inviting the listener to immerse themselves in the purity of controlled sinewave manipulation and sublimely claustrophobic bass tones. If Vainio, O'Malley, Deathprod or Pauline Oliveros are on your wavelength, you'll find this a mindblowing experience. Do not miss.